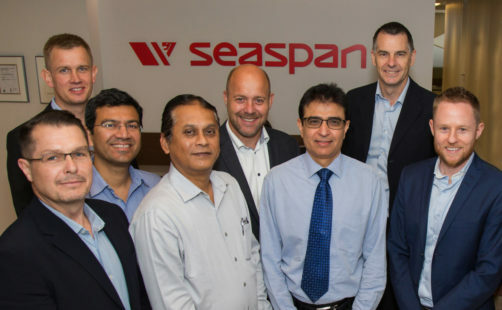 by joining the Seaspan team at one of our offices around the globe. View current shore positions and submit your application using our online system. 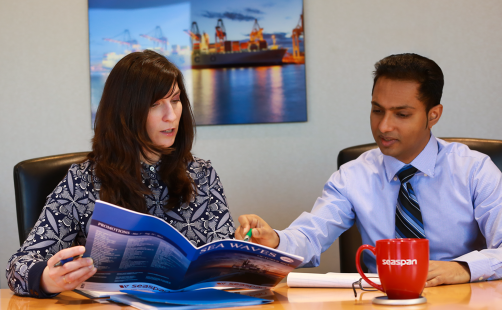 Seaspan Ship Management Ltd. (SSML) and its subsidiaries offer shore positions at several locations globally. 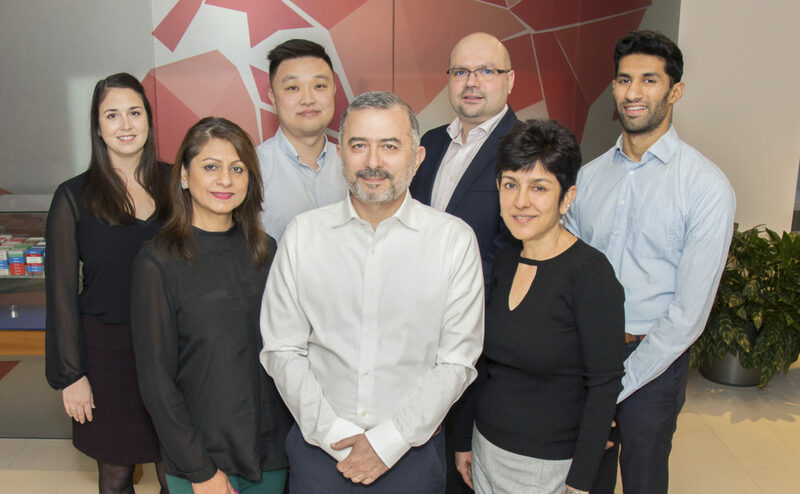 We have Seaspan offices in Hong Kong, Vancouver, and Mumbai, and also employ a number of roving positions, as well as shore representatives in our various manning regions. Our management office is located in Vancouver, BC, Canada and we have technical teams both there and at our Hong Kong location. Our subsidiary, Seaspan Crew Management India Private Limited (SCMIPL), is located in Mumbai, India and arranges the majority of our recruitment and training requirements for sea staff. Search our available positions on shore by selecting a location below. To see all global openings, select “Any”. Each job posting includes a link for applying and submitting your resume to us. This is the fastest and most reliable way to be considered for any of our shore positions. If the current postings do not suit your qualifications, experience and interest, check back regularly for updates and follow us on LinkedIn.